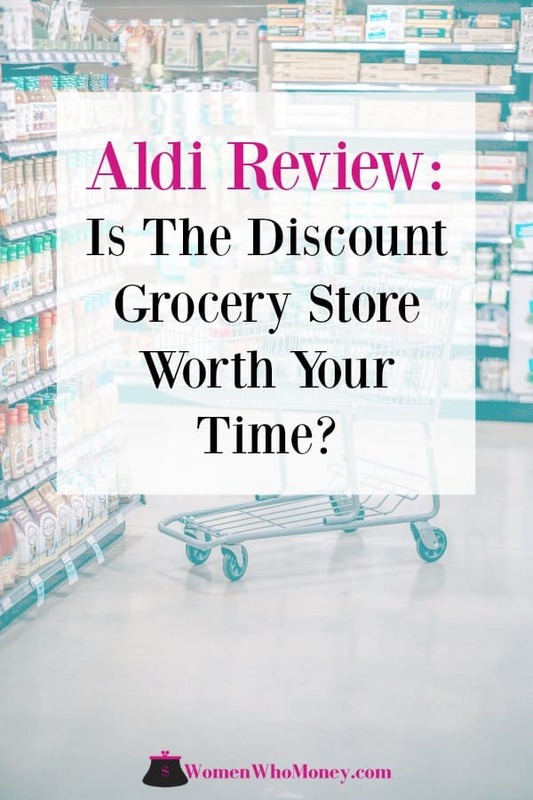 Home » Reviews » Aldi Review: Is The Discount Grocery Store Worth Your Time? The Women Who Money Team loves to save money shopping! We use cashback sites like BeFrugal, along with a variety of apps such as Ibotta to save money when we make purchases in-store and online. 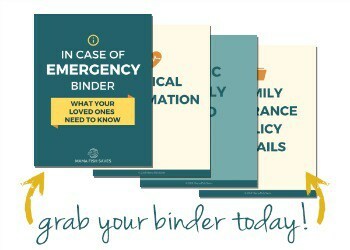 We’re also always on the look-out for ways to save money on our overall grocery bills too. Today’s review is of Aldi, a discount grocery store with almost 2000 franchise stores in 35 states here in the US. Will shopping at Aldi save you enough money to make it worth your time? Aldi is the oldest discount grocer in the world and is a major brand across Europe. The first Aldi opened in Germany in 1961, and now more than 10,000 stores exist in 20 countries. The first U.S. store opened in Iowa, in 1976. Aldi continues to grow, even though they’re competing with a number of other discount grocery stores. This no-frills market focuses on keeping customers happy and keeping prices low. The stores are much smaller than the mall-like grocery stores now popular with many shoppers. There are four or five aisles of merchandise, and similar to a warehouse store, some items are displayed in large cardboard boxes or on the pallets they arrived on. About 90% of the inventory is Aldi brands, not big name brands. But keep in mind many “off” brands are the same food or product as a big name brand but with a different label. Personal taste dictates which brands appeal to some but not to others when there is a difference in quality between labeled products. How Do Shoppers Save Money at Aldi? Besides the “warehouse” store minimalist structure allowing them to keep prices low on everyday items you buy, Aldi charges for shopping bags too. How does that save you money? The prices of their items aren’t inflated to cover the cost of bags. You can bring your own bags (which is better for the environment too), or you can use boxes from the store if they are available. Aldi hires fewer employees because they don’t need anyone to collect carts from the parking lot either. Bring a quarter with you if you need a cart! You’ll be charged that to unlock a cart, but you get it back when you return the cart after you finish shopping. Aldi does offer a “Double Guarantee” on products. If you are not 100% satisfied, return the product. Your money will be refunded, and you will get a replacement product as well. You won’t see Aldi advertising very much. They have online and in-store flyers with sale items, but they are just a few pages long. This saves more money which they pass along to customers. The few employees Aldi does have do cashier work, stock shelves during quiet times, and take out the garbage. Don’t worry about long lines though; they have the fastest check-outs ever because Aldi items have multiple barcodes. You’ll bag your own groceries too! Again, more ways they save money, so you pay every day low prices. 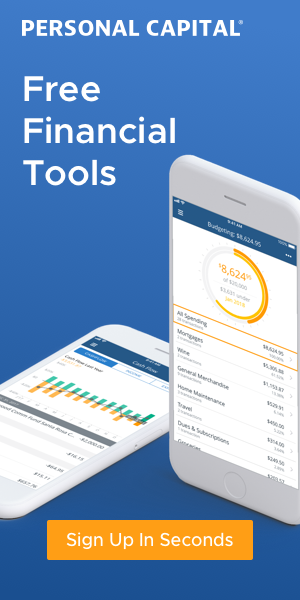 Download the Aldi app to see new items being stocked, check on weekly in-store specials, and create shopping lists. You may have avoided Aldi in the past because you had to pay with cash or a debit card, but now you can pay for your groceries with all major credit cards with no extra fee. Do They Offer Any Organic or Specialty Foods? Aldi offers a number of organic foods at great prices in their SimplyNature brand products. There are gluten-free options throughout the store, and you’ll notice plant-based Earth Grow products, specialty chocolates, and fair trade coffee as well. Aldi also carries almond milk, soy products, and other foods for those with allergies, or different dietary preferences and restrictions. What Else Will You Notice at Aldi? 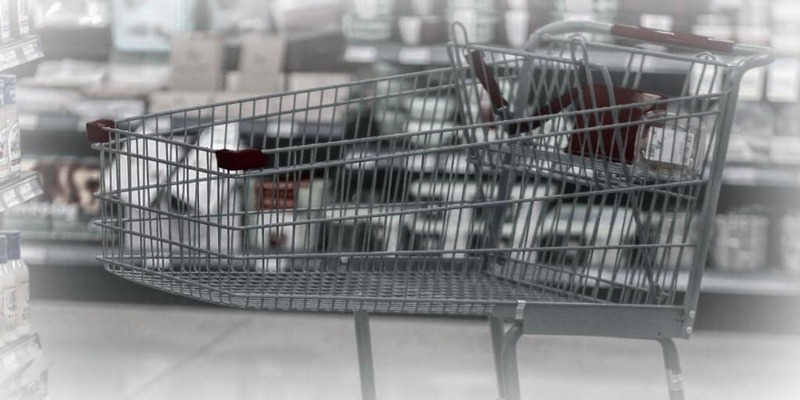 If you enjoy strolling through the grocery store sipping on a coffee and if you often pick up a prescription while you are there, you’ll notice a difference between your regular store and Aldi. There is no coffee bar, deli, or bakery in Aldi. And you can’t do your banking at an Aldi store either. Shopping isn’t an “outing” or “experience” at Aldi. You go in, get what you need and check out – it’s as simple as that. There may be times when you go to Aldi to get a product you frequently buy and they won’t have it. Because the smaller stores can’t store large quantities of stock, you have to be prepared to find a replacement or stop at a different store if it’s something you need that day. Aldi does display seasonal items in the store throughout the year. Often at deep discounts compared to other retailers. Again, you may not have as big of a selection but what you find will likely be at an excellent price. One of the other big things you’ll notice is no one uses coupons at Aldi. This is seen as a negative by some people, but others are thrilled they can get reasonable prices every day without worrying about coupons. In 2014, money guru Clark Howard had a team check the claim that you could save 42% on your grocery bill by shopping at Aldi. What they found was that with buying “staple” items at Aldi compared to brand-name products, you could save over 40%. But if you compared it to other store brands, the savings were closer to 20%. 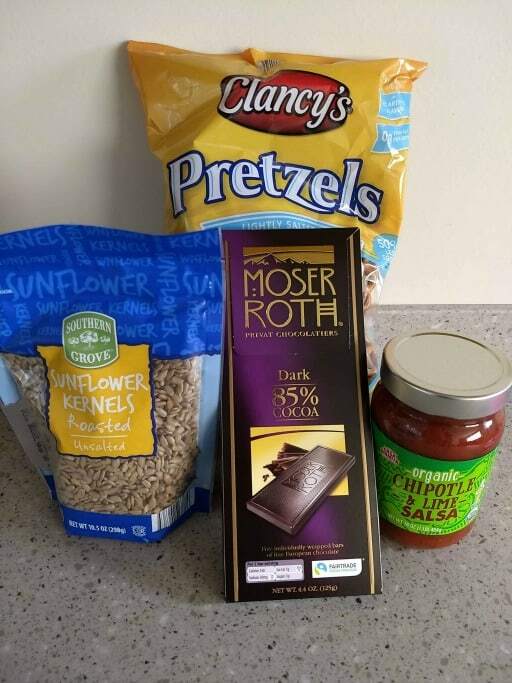 To see if we came out with similar findings, we bought four items – pretzels, organic salsa, dark chocolate and sunflower seeds. After checking the prices on the same four items (store brand) from a local store, Aldi prices were 23% lower than the other store. This is a small sample but is in line with what Clark Howard’s team found when purchasing fourteen items. If you typically buy all name brands, at Aldi you could be saving up to 40% of your bill! If you spend $100 a week – that’s $40 back in your wallet! Even if most of what you buy is store brands, 20% off is still significant to consider! If you look online, you’ll find people love specific Aldi products but complain about others. Determining what “tastes good” is so personal it’s tough to say. The great thing is, if you aren’t happy, you can get your money back and try a new product with their Double Guarantee! We tasted each of the four items we bought and saw little difference between the brand we usually use and the Aldi products. Specifically, the chocolate tasted better, and the salsa had great flavor! The pretzels were fresh and lightly salted as advertised and the seeds were uniform and had just the right amount of crunch. Is it Worth Your Time to Shop at Aldi? Only you can determine if saving 20-40% off your grocery bill is worth it to you. Aldi can save you money, but you will need to be flexible about products sometimes. You may have to go to another store to finish your shopping some weeks or change your meal plan. It is definitely a fast shopping experience at Aldi though. Our overall opinion is that Aldi offers some great quality options at a very low cost. If you have a store near you or if you see one on your travels, stop in. In some stores, you can pick up some great wine deals too. If you want the big discount shopping club savings and feel, but in a local market, Aldi is an excellent choice. Are you already an Aldi shopper or will you give them a try? Any tips to share on products you love – or those you don’t? This is a great review. I had started working on an introductory review for Aldi before reading this one. This is done much better than I could have so I may link to this post and speak more about my specific experience working with Aldi. I used to help a friend recruit for Aldi several years ago and planned to share some insight from my unique experience. Thanks FP! We would be honored to have you link the post. Your experience sounds interesting. Having spent some time in the recruiting realm myself I’m intrigued, and look forward to reading about it. Awesome, thanks! 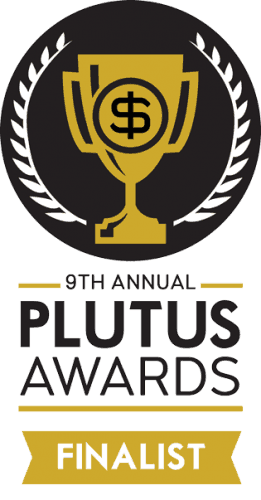 Working on the post now – should be live on Monday.